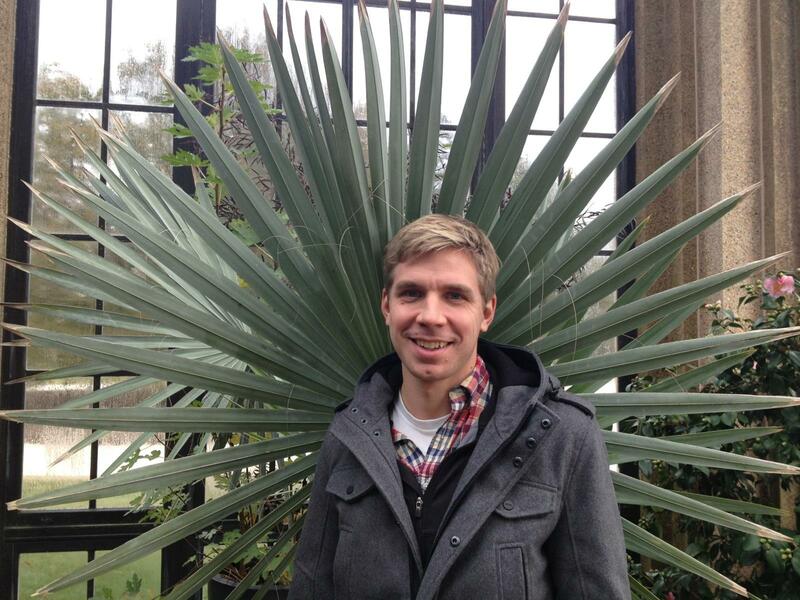 Brint is from Narberth, Pennsylvania, and began working in the landscape industry in 2005. As a professional gardener for residential properties in the area, he learned the rhythm of tasks from early spring through the fall and the palette of plant material commonly used in the area. While completing his undergraduate studies in sociology at Eastern University, Brint became interested in agriculture on a smaller and more traditional scale, and its connection to the local community. After several seasons working and volunteering with farms in Chester County, PA, Brint began working for a local nursery assisting clients with the selection of appropriate plants for their residential design needs. In 2012, Brint applied to the newly established MLArch Program at Temple to pursue ecologically sound landscape architecture and the combination of three things he loves: people, plants, and beautiful public spaces. The MLArch Program at Temple presented the ideal setting to explore issues related to sustainability and the interaction between landscape architecture, ecology, and green infrastructure for solutions to issues surrounding developed areas. His interest within landscape architecture is planting design and material selection that ensures a strong tie to the local area and long term success are built into the details of a design. The work of Piet Oudolf, Peter Latz, and Oehme van Sweden serve as design inspiration he seeks to combine with an emphasis on native plants. Brint is serving as the 2014 SER Student President for Temple University. His role involves assisting with the establishment of a native plant nursery to supply local stream restoration projects, as well as leading the redesign and planting of a stormwater basin on Temple’s Ambler campus. Taylor grew up along the Appalachian Mountains on her parent’s farm in Berks County, Pennsylvania. The graduated from The College of Wooster in 2011 with a Bachelor of Arts in Political Science and International Relations. During her time at Wooster, she focused herinterests on politics of developing countries and environmental policy. This was heavily influenced by her time abroad in India, and one of her academic role models, Vandana Shiva. Upon graduating she took a gap year in Austin, Texas where she focused on living simply and falling in love with the land, specifically Big Bend National Park. 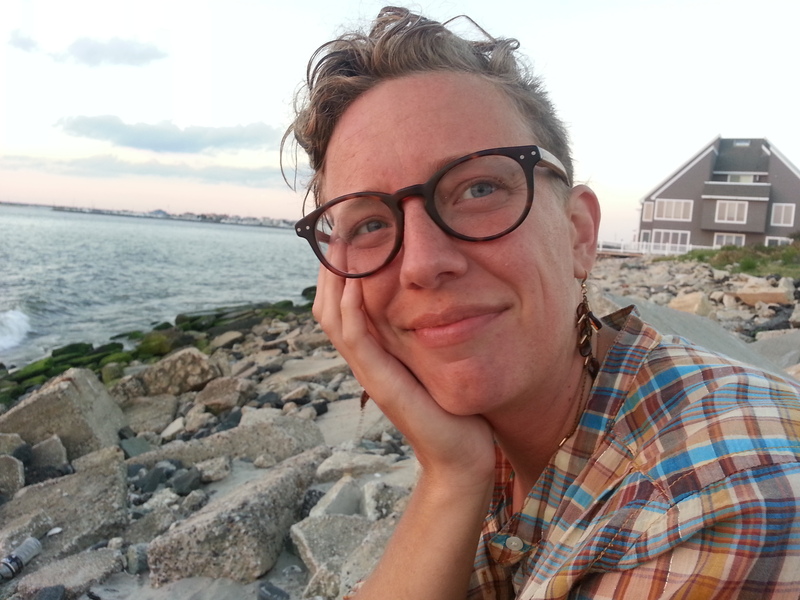 She moved back to Pennsylvania in 2012 to pursue her Masters in Landscape Architecture from Temple University, drawn in by the focus in ecological restoration. Taylor’s interests and experience are specifically focused on stormwater management as well as how society interacts with natural space. An important goal in Taylor’s career journey has been reconnecting people with their environment through agriculture and urban nature education programs. She would like to continue doing this in the future, through design and ecological restoration, as a Landscape Architect. 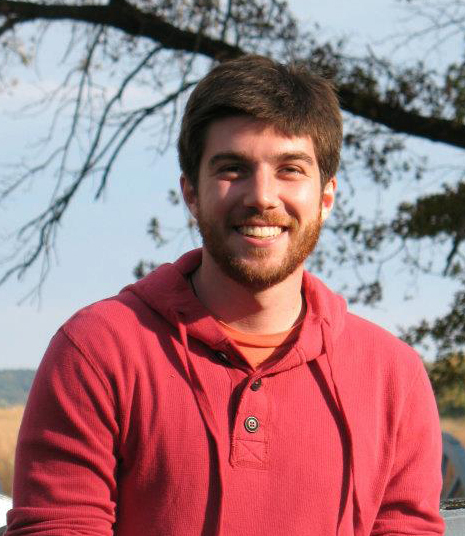 Taylor is the newest member of the cabinet, becoming the Vice President this Fall 2013 semester. Her role includes supporting the cabinet, facilitating intercampus activities and helping oversee meetings. Trish is originally from Wilmington Delaware, but currently resides in Garnet Valley, PA. After working as a programmer for IBM, she took time off to raise four children and is back in school to get her master’s degree in Landscape Architecture. 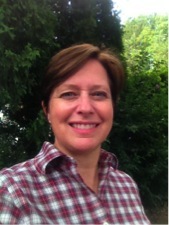 Trish loves to be outdoors and enjoys gardening, hiking, and camping. She has been a Girl Scout leader for many years and is also a master gardener with the Delaware County Cooperative Extension. Trish is really inspired by Doug Tallamy’s book, Bringing Nature Home, which explains how insects, like moths and butterflies, have evolved to eat native plants, and how they are food for birds and other animals. In essence, native plants are the bottom of the food chain and are needed to maintain animal diversity and healthy ecosystems. Trish is interested in helping people realize this fact through public landscapes containing native plant communities. Stephen is currently in his third and final year of the MLA program at Temple University. Stephen was born and raised in Maplewood, NJ before attending North Carolina State University for his Bachelor’s Degree in Horticulture with a concentration on Landscape Design. At NC State, Stephen had the opportunity to study Permaculture and other forms of organic agriculture. He and his brother Emilio Panasci, an urban planning consultant, put that knowledge to use helping start a community run farm at the First Tabernacle in Newark, NJ. The brothers and their team have helped consult in starting other urban agriculture projects in Winslow, NJ, Philadelphia, PA, and other locations in Newark, NJ. Having spent a significant portion of his early years visiting his grandparents’ old farm in the Mohawk Valley of NY State, Stephen developed a passion for the outdoors and nature. Growing up in a more degraded environment in Northern New Jersey, the MLA program at Temple was the perfect fit to gain the knowledge, skills, and experience to restore the ecology of degraded landscapes whether urban or rural. Stephen’s role within Temple’s SER student organization is to maintain the intra-campus communications necessary for the group to host and participate in its projects and ambitions. Additionally, he plans to reach out to the local community to spread awareness about the SER group’s activities with networks outside of the Temple Ambler Campus. Carol is currently enrolled in the Masters Program at Temple University in Pennsylvania, USA. This program, which combines the study of Landscape Architecture with Land Restoration and Ecology, is one of the first of its kind in the nation. Having completed an undergraduate education in self-directed schools as Evergreen State College and Hampshire College, Carol moved onto a professional career as an artist and horticulturalist. Her artistic endeavors centered around creating ceramics and installation art, which reflected ecological processes of growth, sustenance, and decay. Her twin pursuits took her to Latin America, Europe, Canada, and various places with the USA. She arrived to graduate school at Temple University enthusiastic and with well-developed life skills. She has been awarded numerous scholarships and awards, such as the Peter G. Schlotterer Ecological Restoration Scholarship, the Scholotterer-Zipf Scholarship the Jane R. Martin Memorial Scholarship and Temple University’s Sustainability Award. Having helped found the Student SER Group, she is a dedicated leader who works to establish SER for the long term on Temple’s Campus. In her newly elected position on the International Board of SER as Student Representative, she is looking to establish better connections between student groups throughout the country for skill sharing and establishing replicable structures for new student SER groups. She plans to work to increase the presence of SER on college campuses in order to further productive links between academia and the knowledge and resources of SER.